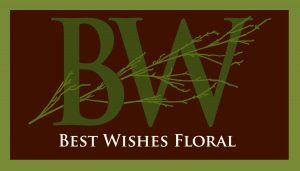 Jazz88 is partnering with Best Wishes Floral in celebration of your beloved jazz radio station and your beloved. 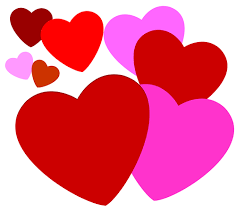 On Thursday, February 7th, Jazz88 will begin the celebration of Valentine’s Day by offering forty (40) Best Wishes Floral gift certificates to listener members who renew or become new members at $88.50 or above (Credit Card Only). 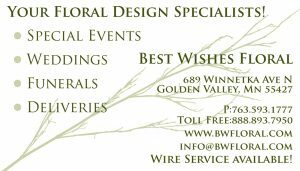 Be one of the forty listeners to receive a $25 Best Wishes gift certificate on February 7th. Your Funny Valentine will certainly thank you on February 14th. Show your support on Thursday, February 7th at $88.50 or above.